Жду у себя в гости! 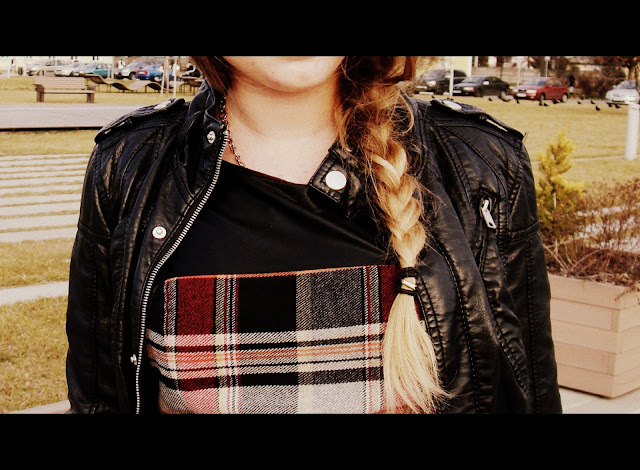 The leather jacket looks great on the plaid dress. There has been a craze for the leather jacket this season. Loving it! Just fell in love by your dress! Looks super cute on you!